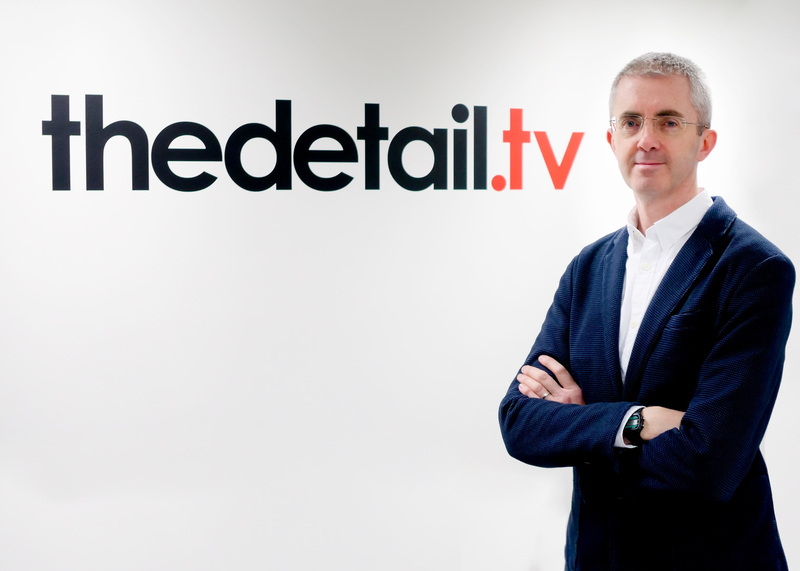 THE Detail has won €400,000 funding from Google’s Digital News Initiative (DNI) Innovation Fund for a major new digital media project examining Brexit’s impact on the island of Ireland. The financial support comes through Google’s DNI Innovation Fund, a €150 million euro fund established to support innovation in digital news journalism. Funding for the two-year project, 'Brexit in Detail: stories, data & analysis from the island of Ireland', is being announced days after the UK government and the European Union agreed the parameters for negotiations on the UK’s exit from the EU. The agreement included a commitment to avoid the creation of a hard border between Northern Ireland and the Republic of Ireland, protections for the island’s economy and its economic links with Britain, plus the continued implementation of the Good Friday peace agreement of 1998 which ended the large scale violence of the Troubles. The Detail will build on its record as an award winning news and analysis website which already produces research, data analysis and investigative news reporting in Northern Ireland and which, over the last year, extended its work into the Republic of Ireland. The new project will use data visualisation to illustrate key statistics relating to the UK’s exit from the European Union, while examining the implications for industry, security, politics and society on the island of Ireland. It is aimed at informing public debate on key issues including the vitally important Brexit negotiations. The two-year project, which will be formally launched in March 2018, aims to help relate Brexit to the lives of individual citizens, while also helping businesses to highlight the concerns and any potential opportunities for trade and industry. The Detail, as well as the additional data experts involved in its project, will publish data analysis, investigative reports, and human interest stories on Brexit, while also offering bespoke analysis of key issues. The Digital News Initiative (DNI) was created to support high quality journalism through technology and innovation. It can be accessed here. Information on this DNI Innovation Fund round is avilable here, with information on The Detail's project here.